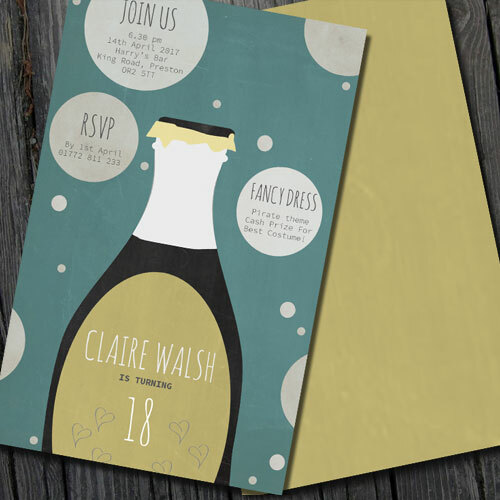 A party invitation is so much more than just a time and a place. Not only are you addressing the style of your event, but you’re helping build the sass and excitement leading up to your celebration. 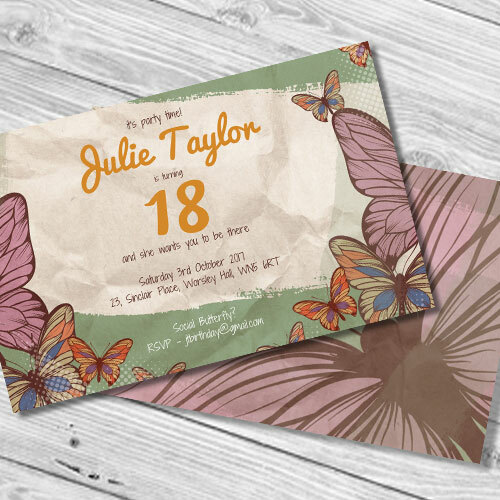 With 123Print, designing your own invitations online has never been easier. Make it a personal affair with photo upload, express your party style with a fabulous range of colours, or edit a template in our free studio to create something truly exciting.